In recognition of ability to meet a set of challenging goals along with a strong commitment to success for EIS. We are very proud of this recognition by EIS, Inc. as we have been honored to receive it 3 out of the last 4 years (2010, 2012 and 2013). 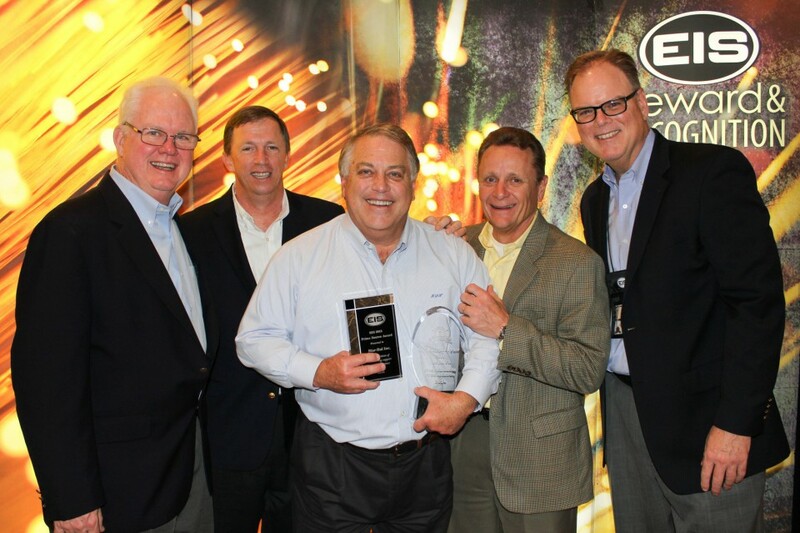 We are dedicated to EIS, Inc. and their commitment to customer excellence! This entry was posted in News on February 1, 2014 by Ron Poff.